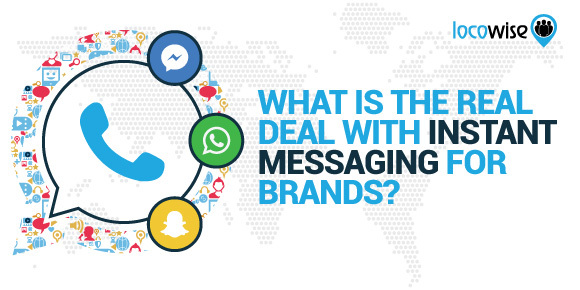 What is the Real Deal with Instant Messaging for Brands? Yahoo came out with a little something 20 years ago that changed the way people communicate. It’s that simple, and that profound. Yahoo brought out Instant Messenger and that allowed people to send a message immediately to their friends and family members wherever they were in the world. Of course, back then, ‘instant’ wasn’t as instant as it is now, but the idea was noble, and it brought about a new era in communication. Yahoo has just closed down Instant Messenger. It’s a big deal. It’s difficult to explain just how important Yahoo Messenger was at the close of the 1990s. Not everyone had the Internet (and that’s putting it mildly), so this extra level of communication (beyond email) really ramped up the game. And it had some incredibly intriguing uses too. Back then, the Web was still young, and people realised that they could conduct a romance long distance, but instantly. Love bloomed for many. Also, and perhaps more surprisingly, the world of finance used Yahoo Messenger. Oil company deals thrived on the instant platform. Deals were made in minutes, and all on the Yahoo Messenger platform. Seriously, huge amounts of money changed hands via Yahoo. Today, it’s all a little different. This is the platform that so many brands are trying to crack, and gain some real traction on. It’s still relatively new, and has an almost elitist feel. It isn’t really offering anything bespoke for businesses, so it may initially seem like it’s a platform that is best left well alone. However, with the right approach, it can be a very powerful tool. It has huge limitations, for example you can only chat with up to 256 people in a group, and everything else is one-to-one. The whole thing is tied to a phone number too, so that has to be a real number set up. You don’t have to think too hard about these limitations to see why so many brands have backed off and treated WhatsApp with extreme caution. 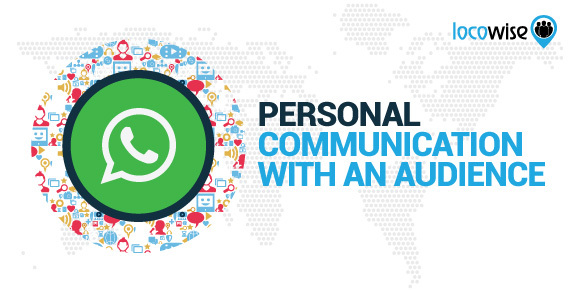 However, dig a little deeper and you’ll see how WhatsApp can really help a brand make huge gains in engagement. The bottom line is that the platform allows for true personal communication with an audience. If you can tap into this, you have a very powerful tool. Hellmann’s in Brazil wanted to use WhatsApp to the fullest, so they focused on how to make their mayonnaise be a part of the lives of users. Visitors to the website were invited to offer their phone numbers (remember that WhatsApp needs a phone number) and a picture of the contents of their fridge. Chefs then contacted the users through WhatsApp and gave them personal recipe ideas using the contents of the fridge, and Hellmann’s mayonnaise. The users of the service loved it, and it pulled in massive engagement. The thing about WhatsApp is that it requires a highly targeted approach to customers. Once the brand realises that, and finds a way to do it, everything else just flows. So if brands can understand WhatsApp, they have every chance of making it an instant messaging platform that actually delivers the goods for them. This has an absolutely staggeringly large user base, and that’s the kicker right there. The potential for making substantial gains through this platform is enormous. You are able to bring destination ads to the actual news feeds of Facebook users, which will then pull them to your Messenger and bring about a conversation with those users. It’s not hard to get right, but does cost advertising money. The biggest way that the majority of successful brands have used Messenger is through chatbots. These allow brands to answer questions and manage customer pain points. The bots also have the potential to lead to real transactions. It’s big, and it relies on advertising if you’re going to get the very best out of it, but brands can also create their own chatbots, so there’s an opportunity to create useful content there too. Aah yes, Snapchat. It’s still very much the ‘cool’ instant messaging app for brands to get a hold of, but to say it’s a tough one to get right would be an understatement. There is a lot to unpack here, but it all comes down to the fact that the platform is very, very instant. One cool way of getting a hold of it all is by focusing on creating Snaps that tell a story. It’s challenging, true, but putting together a series of Snaps throughout the day, or even throughout a week, can keep audiences involved and engaged. Of course, Snapchat is all user-name based and features no real search to speak of. On top of that, the platform is simply not business-friendly. It doesn’t want to be. 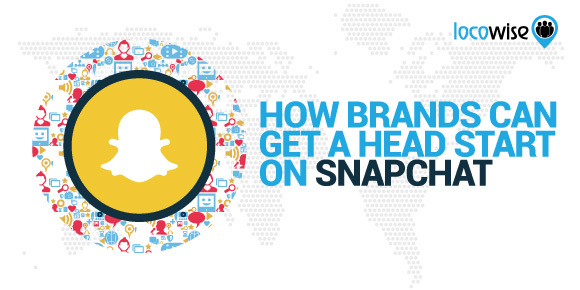 However, if you have Snapchat as one of your marketing arms, and publicise it across all of your other areas (including your website), people will eventually start to connect and use it. Before we call instant-messaging for brands dead, remember that for some of the platforms, things are very new. Also, the other platforms mentioned here are just a drop in the ocean now. There are other platforms that are often region-specific as regards audience (such as WeChat) that are gaining ground and may well have a place in your marketing arsenal in the years to come. The death Of Yahoo’s platform is also perhaps not as doom-laden as we might first think. The word is that Yahoo is going to put a service called Squirrel in place, so that the history of instant messaging continues with some kind of link to it’s true pioneer. To get the best out of instant-messaging apps, brands need to focus on the functionality. 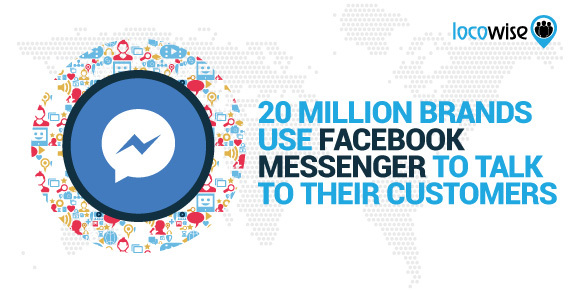 Knowing Facebook Messenger works well with advertising makes a difference, as does using WhatsApp as a way to reach individuals. It’s a tough game, but brands can win big if they know what they are doing. Want to know what is happening on your social, right now? That’s no problem. Take a look at Locowise for the best metrics we’ve ever seen (we’re a little biased). We’ll even let you have it for free, for a seven-day trial.